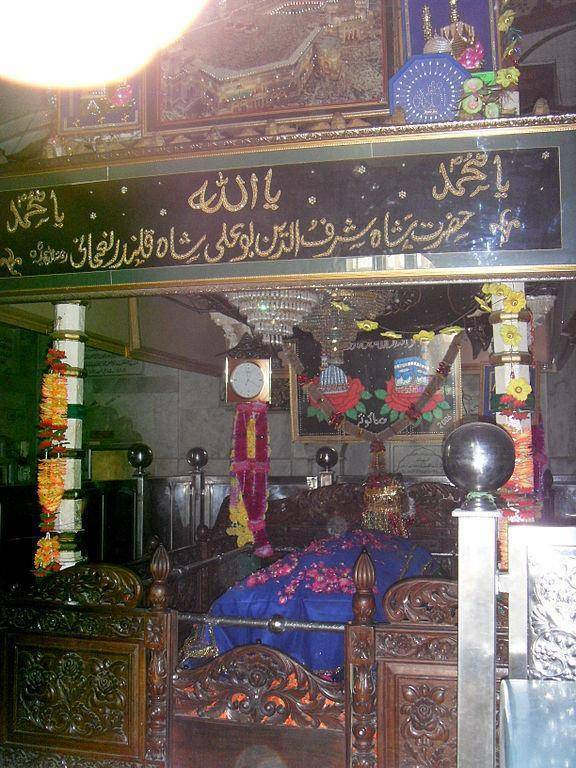 It is actually a "mazaar" of Shaikh Sharafudeen Bu-Ali Qalandar in Panipat, a saint of chishti order, popularly known as the Bu-ali shah. The shrine and the eight pillars made up of paras patthar are amazingly beautiful. The tomb is really a grand piece of creative and stupendous architecture. There is a big board that tells about the history and uniqueness of the shrine. The entrance is beautifully decorated with floral patterns. The ambiance is really quite calm and soothing. You can spend some really good moments at that place if you are in search of peace. The way to reach this place is quite tacky dirty and dill maintained, you have to pass through the narrow lanes in order to reach this tomb. Don’t expect any parking space near the site so better not to take your vehicle with you. Moreover the market on the way is very crowded that may add to your difficulty. Tourists visit this place to see this piece of architecture majorly comprising of the devotees as it is considered to be one of the most religiously significant place in Karnal. Prefer to visit the place on Thursdays and Saturdays so as to listen the energising sessions of the quawalli held after every namaaz.